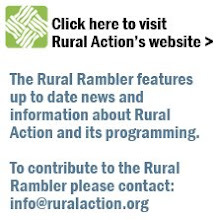 The Rural Rambler: Fall Food Day Camp! 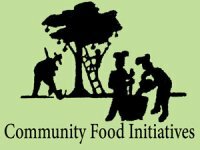 On Saturday, October 16th, Rural Action and Community Food Initiatives will partner to provide a hands on, outdoor learning experience for children ages 8-13. Participants will spend the morning getting their hands dirty in raised beds at Trimble Elementary School, and then eat a delicious meal cooked by Rural Action’s own Bob Fydeski. Bob will use locally grown products to create this fabulous fall dish! Campers will also have the opportunity to take a tour of Starline Organics, a well-known presence at the Athens farmer’s market. For more information, to volunteer, or to register your child, reach Joe Brehm at (740) 767-2225 or by email at joe@ruralaction.org.